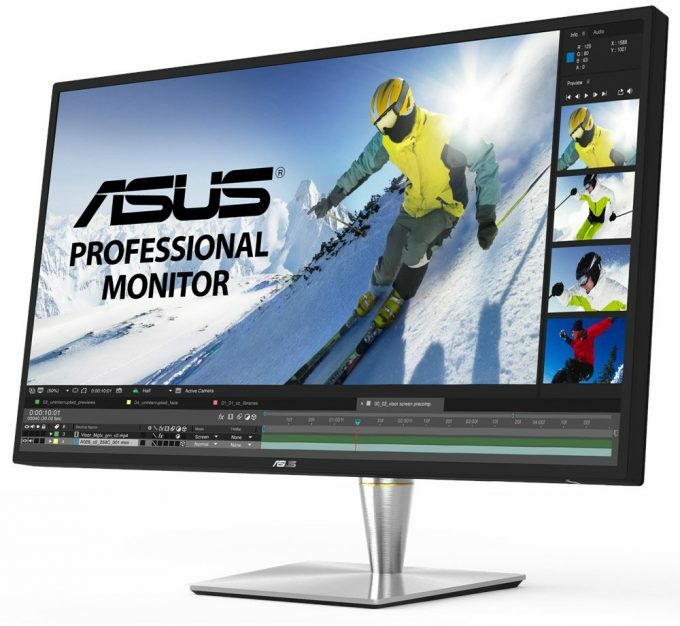 If you’re in the market for a new professional monitor, then you’ve got some great timing. ASUS’ new ProArt PA32UC caters to professionals from top to bottom, and that includes with the price. This 4K monitor will set you back $1,999, but for those who take their image quality seriously, the best carries a price premium. Starting from the top, the PA32UC is a 32-inch monitor, as its name might imply, boasting an IPS panel capable of 60Hz. With its 4K resolution, this panel delivers a ppi of 138, and the fact that we know that without doing our own calculations is interesting, since it’s very rare for companies to include that metric for displays found outside of smartphones. 138ppi could sound pathetic on paper in comparison to what smartphones tout, but for a desktop monitor, this is very good. For color, this monitor boasts 85% Rec. 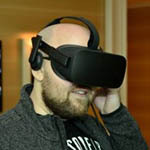 2020, 99.5% Adobe RGB, 95% DCI-P3, and 100% sRGB. That’s coupled with 14-bit color capabilities, which include a 14-bit internal lookup table that supports 2.6, 2.4, 2.2, 2.0, and 1.8 gamma values to deliver smoother transitions between hues. You might be able to tell that ASUS takes color seriously, and tying into that, the company precalibrates the PA32UC before it leaves the factory, and it will include documentation in the box to verify the calibrated levels. The ProArt PA32UC also supports HDR, up to 1000cd/m2, and is illuminated with 384 LED zones scattered placed uniformly around the display to assure a clean spread of brightness, ultimately to deliver dark blacks, and bright whites. For good measure, the display also includes two Thunderbolt 3 ports, allowing you to take advantage of 40Gbps speeds. Further, these ports will deliver up to 60W of power, allowing you to use the monitor to charge your mobile devices as quickly as if you plugged them into the wall. Overall, this monitor is seriously stacked. It’d be a dream to edit on, and dare I say game on, as well. If you want this monitor, you’ll be happy to know it’s available right now.